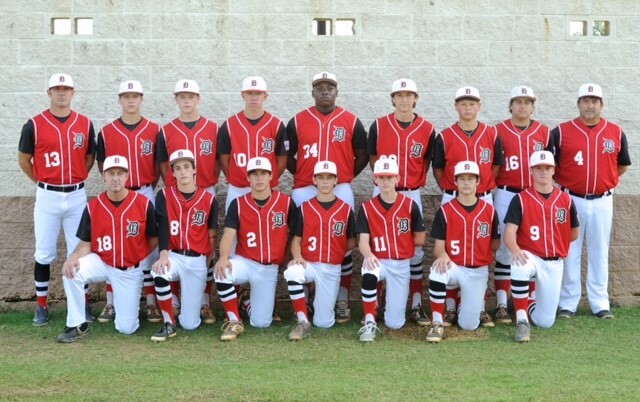 Dixie Boys Baseball is operated by the Dothan Leisure Services. Dixie Boys are players between the ages of 13 and 14. Dixie Boys play at the same facility as our Miracle League. This effort to combine the faculties for both populations has been well received. Dixie Boys Baseball is an excellent way to get your child involved in a sport that will develop strength, flexibility, coordination, and friendships that will last a life time. Please contact Jonathan Wood at (334) 615-4742 for more information. Who oversees Dixie Boy's Baseball in Dothan?